In my last few articles, I looked at several different Python modules that are useful for doing computations. But, what tools are available to help you analyze the results from those computations? Although you could do some statistical analysis, sometimes the best tool is a graphical representation of the results. The human mind is extremely good at spotting patterns and seeing trends in visual information. 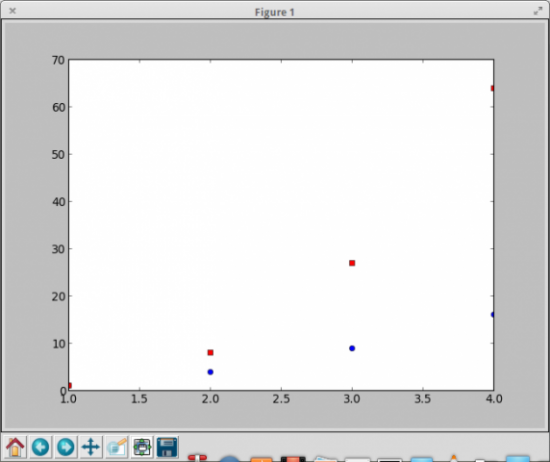 To this end, the standard Python module for this type of work is matplotlib. With matplotlib, you can create complex graphics of your data to help you discover relations. The python-matplotlib-doc package also includes extra documentation for matplotlib. The underlying design of matplotlib is modeled on the graphics module for the R statistical software package. The graphical functions are broken down into two broad categories: high-level functions and low-level functions. These functions don't work directly with your screen. All of the graphic generation and manipulation happens via an abstract graphical display device. This means the functions behave the same way, and all of the display details are handled by the graphics device. These graphics devices may represent display screens, printers or even file storage formats. The general work flow is to do all of your drawing in memory on the abstract graphics device. You then push the final image out to the physical device in one go. Figure 1. A basic scatterplot window includes controls on the bottom of the pane. Figure 2. You can add labels with the xlabel and ylabel functions. Figure 3. 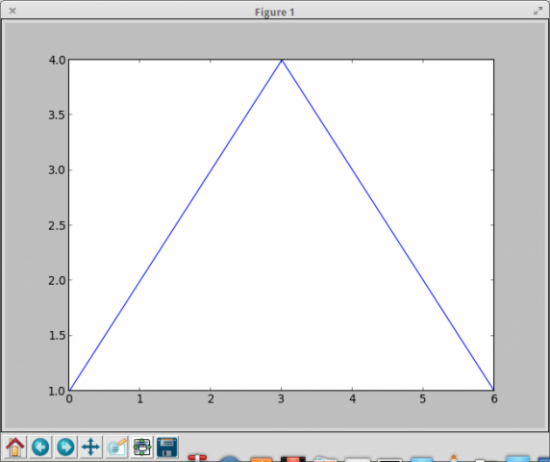 You can draw multiple plots with a single command. Several other high-level plotting commands are available. The bar() command lets you draw a barplot of your data. You can change the width, height and colors with various input parameters. You even can add in error bars with the xerr and yerr parameters. Similarly, you can draw a horizontal bar plot with the barh() command. Or, you can draw box and whisker plots with the boxplot() command. You can create plain contour plots with the contour() command. If you want filled-in contour plots, use contourf(). The hist() command will draw a histogram, with options to control items like the bin size. There is even a command called xkcd() that sets a number of parameters so all of the subsequent drawings will be in the same style as the xkcd comics. If you just need to do basic interaction, you can use the ginput() command. It will listen for a set amount of time and return a list of all of the clicks that happen on your plot. You then can process those clicks and do some kind of interactive work. The last thing I want to cover here is animation. matplotlib includes a sub-module called animation that provides all the functionality that you need to generate MPEG videos of your data. These movies can be made up of frames of various file formats, including PNG, JPEG or TIFF. There is a base class, called Animation, that you can subclass and add extra functionality. If you aren't interested in doing too much work, there are included subclasses. One of them, FuncAnimation, can generate an animation by repeatedly applying a given function and generating the frames of your animation. Several other low-level functions are available to control creating, encoding and writing movie files. You should have all the control you require to generate any movie files you may need. Now that you have matplotlib under your belt, you can generate some really stunning visuals for your latest paper. Also, you will be able to find new and interesting relationships by graphing them. So, go check your data and see what might be hidden there.